Strand’s poems occupy a place that exists between abstraction and the sensuous particulars of experience. It is a place created by a voice that moves with unerring ease between the commonplace and the sublime. The poems are filled with "the weather of leavetaking," but they are also unexpectedly funny. The erasure of self and the depredations of time are seen as sources of sorrow, but also as grounds for celebration. This is one of the difficult truths these poems dramatize with stoicism and wit. 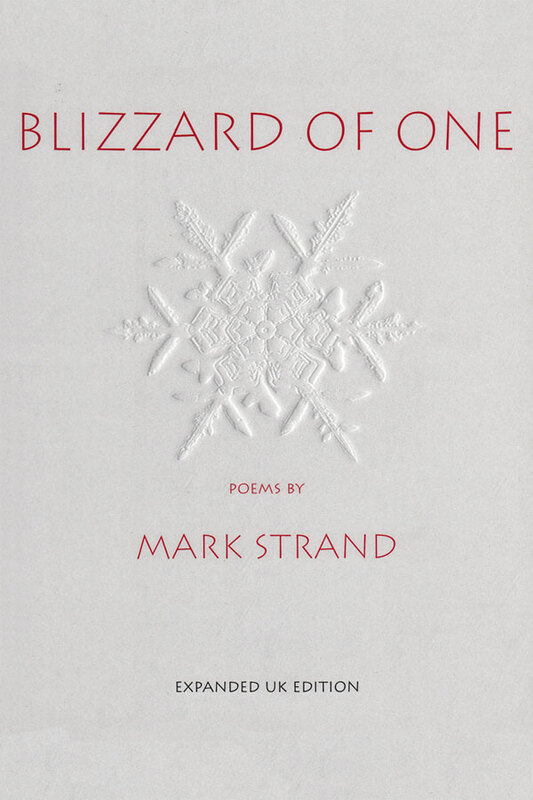 The winner of the Pulitzer Prize for Poetry, Blizzard of One is an extraordinary book – he summation of the work of a lifetime by one of our very few true masters of the art of poetry. 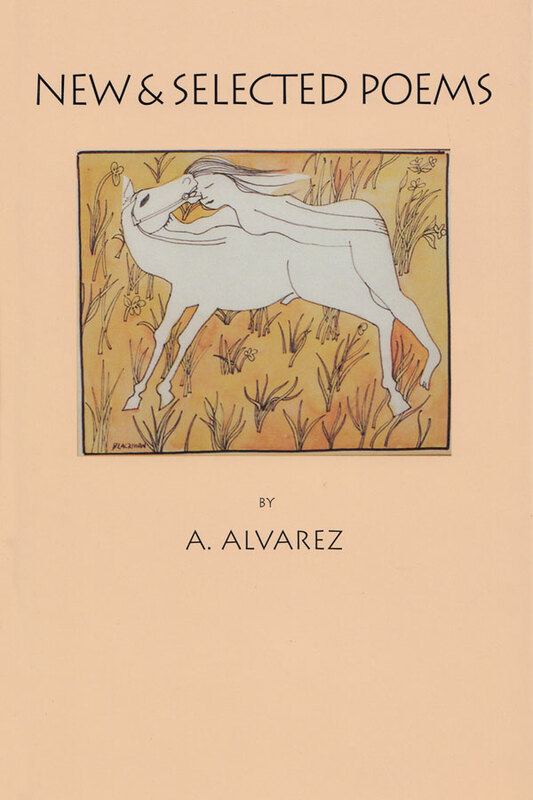 And to the contents of the US edition, Waywiser has been able to add eleven new poems: "Man and Camel", "Mother and Son", "Cake", "Marsyas", "Mirror", "Black Sea", "2002", "2032", "Elevator", "The Webern Variations", "Poem After the Seven Last Words". 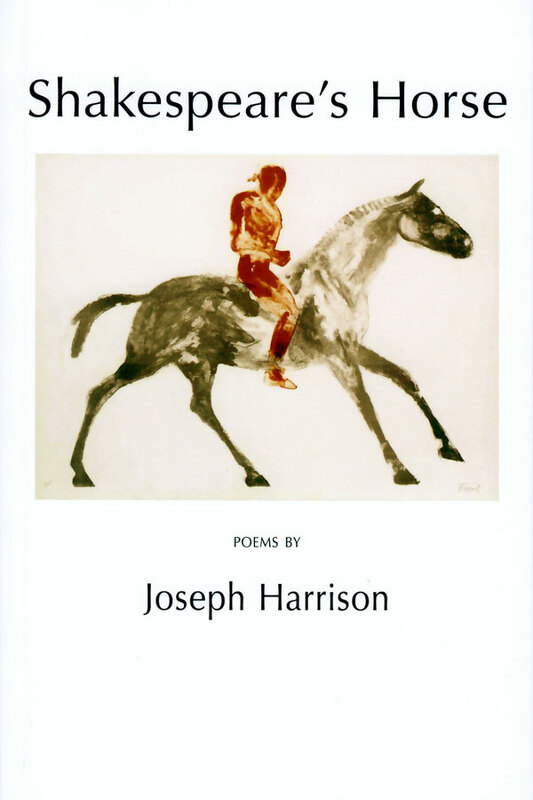 "Former Poet Laureate, and a writer in a number of genres, this University of Chicago professor and much-honored poet has developed over the years an aesthetic much his own: the discursive, easy surfaces of his quiet, gently surreal poems accumulate into a complex metaphysic, a notion of time and space that permeates his every utterance, whether abstract or concrete. And his poems teem with simple actions and things: a dog barks, a snowflake melts, a ship sails. Strand can’t escape the momentary nature of experience: In the revelatory ‘Suite of Appearances’, he captures the fluidity of the self and reminds us that the history of ourselves leaves us cold, the past means nothing to our ever-present nowness. Risking tautology, Strand suggests that the self is both a disguise and not one, that all things are wronged / By representation, an idea that helps explain his precise diction, however wronged the object he hopes to describe. 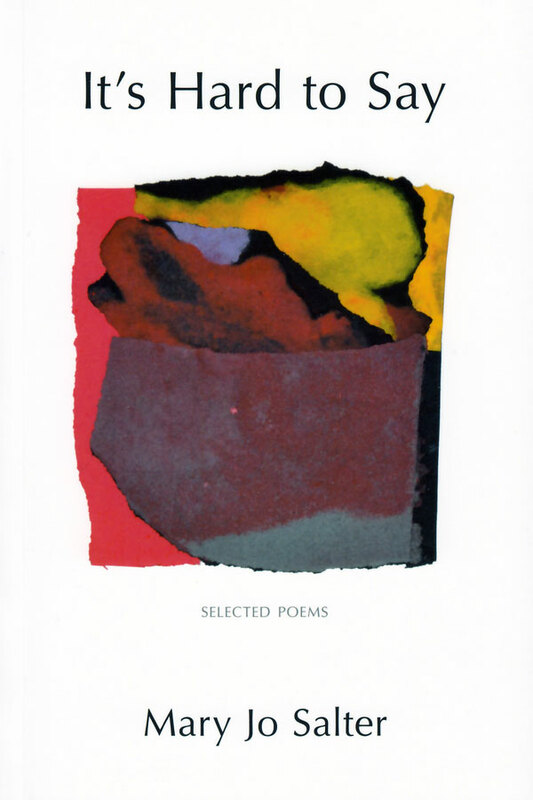 Poem after poem exults in the pleasures of daily life and the clarity of immediate experience, which makes his elegy to Joseph Brodsky an awkward remembrance, a measure of meanwhile." That passes in sleep, that one imagines passes in sleep. And the future no more than et cetera et cetera … but fast and forever. And the future no more than et cetera et cetera ... but fast and forever.